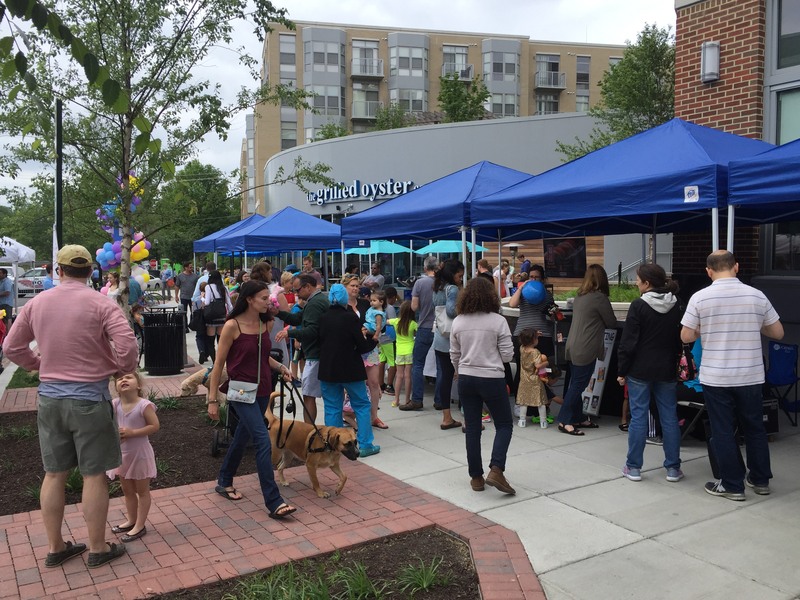 Cathedral Commons celebrated the season at its third annual Spring Festival on Saturday, May 20, bringing a variety of vendors and activities to Newark Street for the afternoon. Pure Barre kicked off the Festival with a free pop up class for attendees before The 8 Ohms Band took the stage for an afternoon of horn-heavy grooves, blending funk, reggae, and other soulful beats. Attendees spent the afternoon browsing vintage and handmade goods from the URBNMarket pop up, sampling regional wines, and enjoying mouthwatering food and drink offerings from onsite restaurants. Kids had a blast balloon sculpting, face painting, and crafting with Imagination Stage. We would like to thank everyone who participated and joined us for the afternoon! If you were unable to make it, check out the event photos on the Cathedral Commons Facebook page.